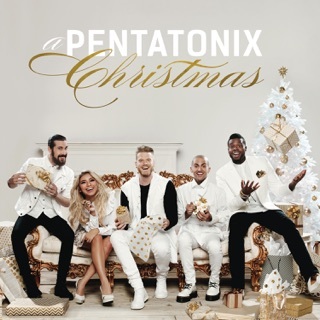 A new Christmas album from Pentatonix has become a biannual holiday tradition. 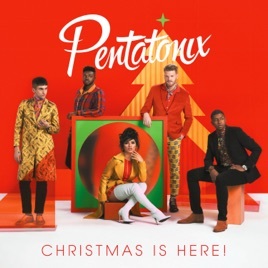 On this latest gift from the a cappella group, PTX once again conjure a winter wonderland with just their impossible voices, playfully harmonizing on both well-loved standards (a sparkling, choral take on “Jingle Bells”) and modern classics (beatboxing on Stevie Wonder’s “What Christmas Means to Me”). 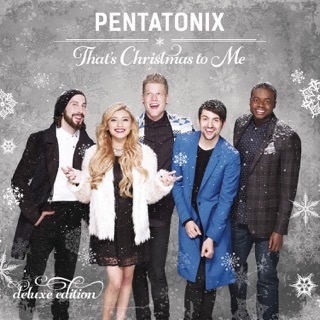 And as with their previous two holiday collections, they include some unexpected covers that still fit the mood, ranging from a wintry take on The Neighbourhood’s indie-pop hit “Sweater Weather” to a soul-stirring rendition of the Whitney Houston/Mariah Carey duet, “When You Believe,” featuring country singer Maren Morris. 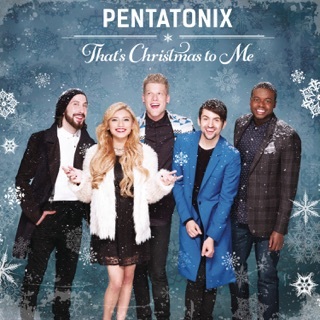 Ppl think they’re opinion about how this group does Xmas music a lot is relevant to this review. It’s not. You review the music itself, not the type of music. Anyway, I like the album. The quality and selection is good. It doesn’t feel like a repeat of their old albums. 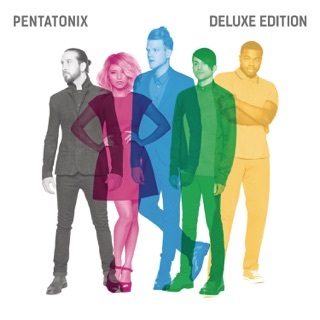 If you like Pentatonix, then you’ll like this album. If you like Xmas music, give it a try on YouTube and see if this type of Xmas music is for you. 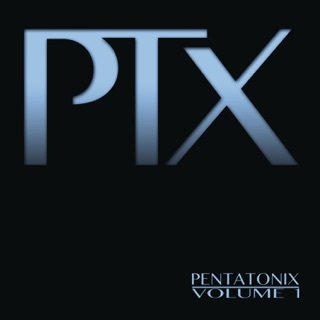 I absolutely LOVE Christmas music and I love PTX! I’m an old school fan so..idk how many folks caught the fact that their version of Jingle Bells was originally done by Barbara Streisand. Look it up, it’s good! I loved grown up Christmas list, Greensleeves, waltz of the flowers, where are you Christmas and jingle bells. 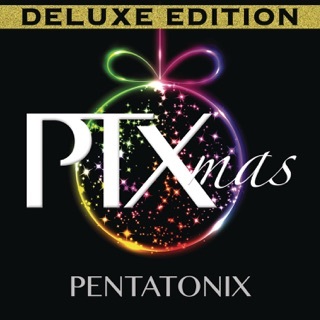 Best holiday album they’ve done!! When you believe has nothing to do with Christmas or Christianity really. The movie it’s from is more about the book of Exodus, which is from the Torah and has nothing to do with the birth of Christ. If you’re going to make a CHRISTMAS album at lease have some kind of accuracy. I’m not really a religious person but this bothered me.